We are Firestone's authorised pond liner supplier for Australia. Guaranteed. Firestone's 20 year guarantee is only available from a Firestone authorised supplier and their Retailers. 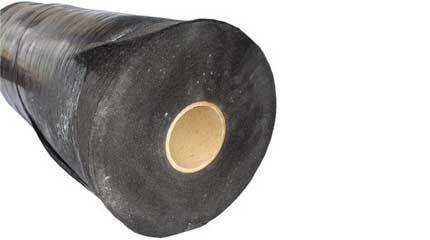 High Quality Firestone EPDM fish safe pond liner is available in rolls from 3.05 metres and up to 15.25 meters wide or in popular cut sizes in both 1.02mm and 1.14mm thick. Firestone Pond Liner comes with a lifetime warranty so you now its going to last. We also stock heavy duty pond underlayment for your liner which has a non-slippery surface and protects the liner from rocks and other sharp objects. 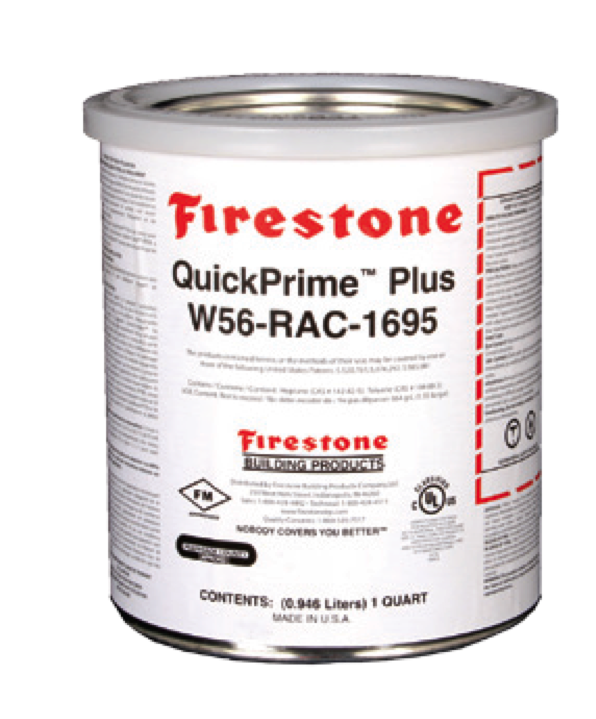 You will find all the materials for patching or seaming your EPDM liner in the Installation Accessories Area - we are trained by Firestone and have the practical experience in the field so we can advise and give quality technical support on use or problem solving and Installation techniques - 07 5446 7963 . 7am to 3pm Monday to Friday.